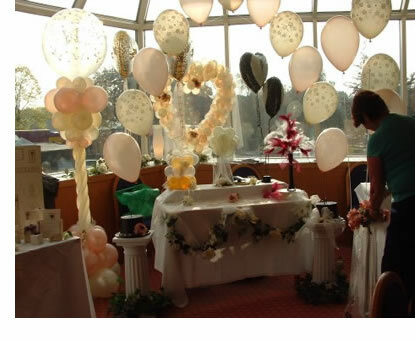 Celebration Decoration Balloons are based at Middleton on Sea (near Bognor Regis) West Sussex. The business provides balloon decoration services for a wide variety of celebrations and events across West Sussex and into East Hampshire. Dee will attend your events anywhere along the South Coast from Portsmouth to Brighton. We would love the opportunity to discuss your special occasion and looks forward to working with you. 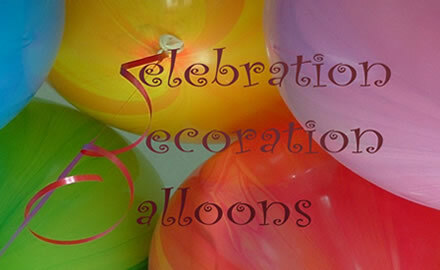 Please contact Dee at Celebration Decoration Balloons on the phone numbers provided above for more information.